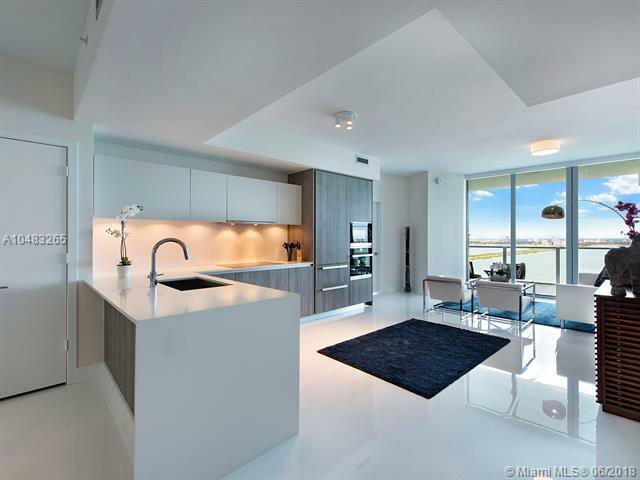 Dramatic views of Biscayne Bay and the Miami Beach skyline from this 34th floor 2 bedroom/3 bath in the brand new Luxurious Biscayne Beach. Beautifully finished and never lived in. 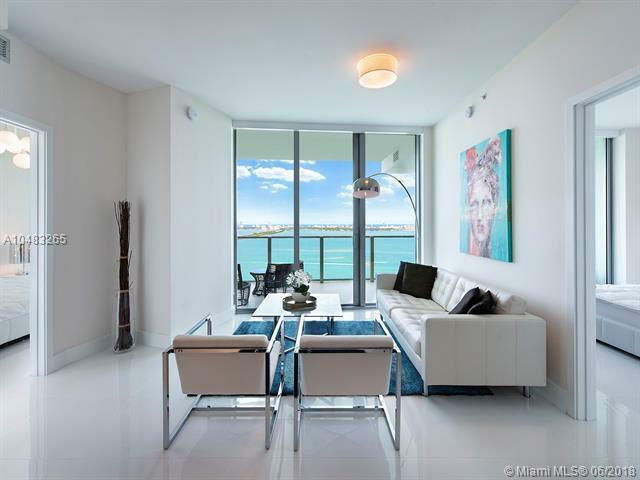 Private elevator foyer, split bedroom floor plan, separate dining room, wonderful Bayfront terrace and lots of light. 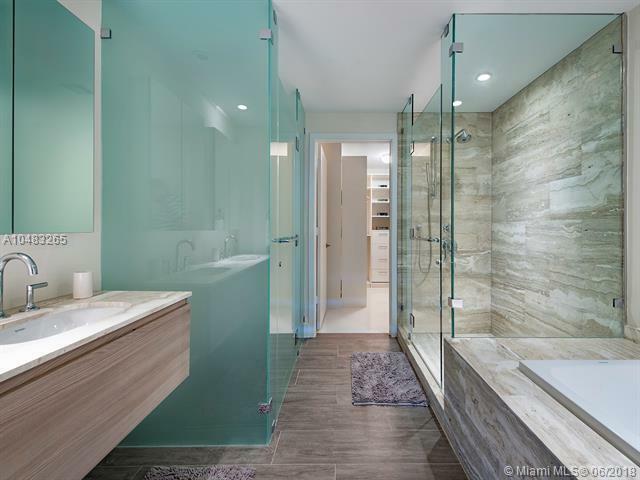 The amenities are outstanding; pool with cabanas, two tennis courts,wonderful fitness center and spa, basketball court, business center, gorgeous beach club and clubroom, valet, concierge, on-site management, and more. 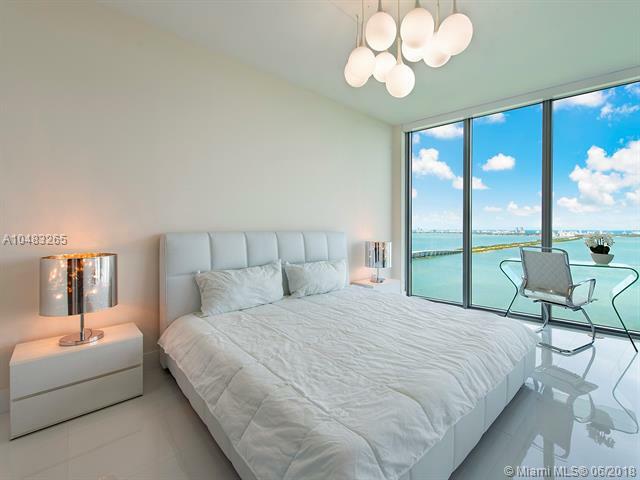 Edgewater is Miamis hottest new neighborhood just minutes from the Design District, Arts District and Downtown and South Beach. Take advantage of this buying opportunity now.